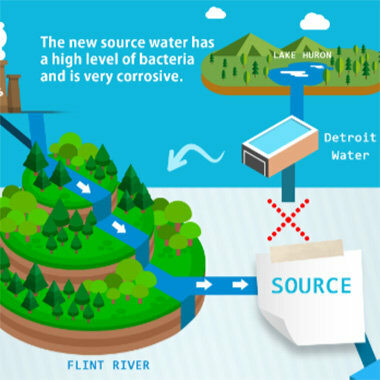 Can We Engineer Clean Drinking Water? 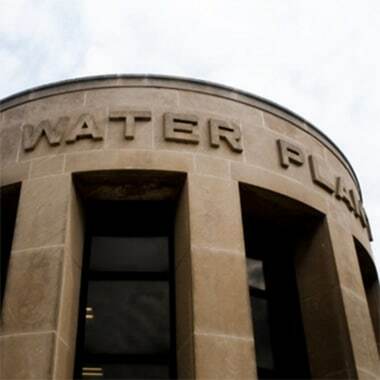 Engineers: Help Us Fix Drinking Water Systems in the U.S. Although there are numerous stories regarding the use of additive manufacturing (AM) in aerospace, due to the specialty components needed for critical applications, AM is also becoming increasingly prevalent for end part production in auto manufacturing. Below are just five of the big automotive AM stories that demonstrate its potential for auto manufacturing. Big names have always used 3D printing for prototyping and tooling purposes, but they're increasingly using the technology for the production of end parts. 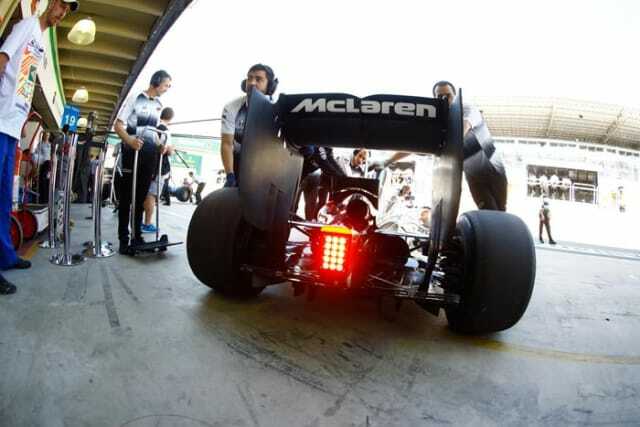 A new deal between Stratasys and McLaren Racing signals that AM will be used for all of the above for the McLaren-Honda Formula 1 team. Earlier this year, Stratasys and McLaren Racing signed a four-year partnership that will see Stratasys act as the official supplier of 3D printing solutions to the F1 team. Stratasys will work with the grand prix team at the McLaren Technology Centre in Woking, United Kingdom, where the partners will implement fused deposition modeling and PolyJet technologies to 3D print visual and functional prototypes, as well as production composite tooling and custom production parts. These parts will be designed specifically to increase the performance of the F1 cars, while also ensuring quick delivery via AM. Two German companies are also coming together to bring AM to the automotive industry. EOS, manufacturer of selective laser sintering and direct metal laser sintering systems, will be working with luxury carmaker Audi through its Additive Minds consulting division. Through Additive Minds, EOS will enable Audi to deploy 3D printing technology in a holistic manner. On top of that, EOS will aid Audi in the development of a 3D printing center in Ingolstadt, Germany. EOS will, therefore, not only supply Audi with 3D printers, but also help the car company to engineer the proper applications for the technology. Moreover, EOS will cultivate the company’s internal AM expertise and train engineers within Audi to become experts as well. 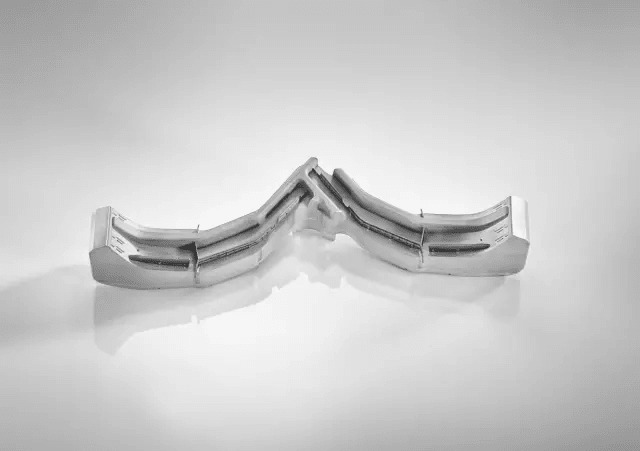 The partnership will see AM used in prototyping and tool production, which includes 3D printing inserts for die casting molds, but may expand from there. Last year, Los Angeles startup Divergent 3D found itself an important partner in the automotive world through the PSA Group, owners of Peugeot, Citroën and DS Automobiles. What makes Divergent 3D unique is the firm’s design process. Rather than 3D print auto parts, replacing traditional parts bitbybit, the startup aims to overhaul the entire auto manufacturing process. 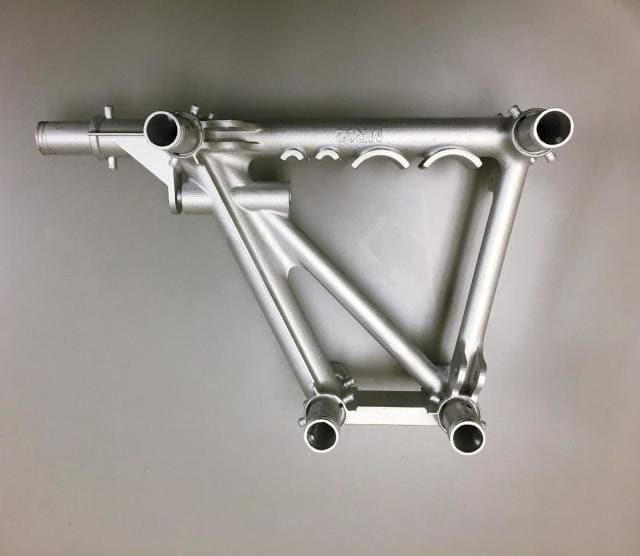 By 3D printing individual metal nodes, connected by carbon fiber rods, Divergent 3D builds the frame of a car in a flexible and modular way. This process can replace the need for costly metal stamping machines, seen in assembly line production. In turn, this opens up the possibility for numerous microfactories to produce cars locally, rather than huge production plants. More importantly, this technique can reduce the weight of a five-passenger sedan by over 50 percent and the number of parts by over 75 percent, according to the company. It should be noted that, as exciting as this news is, Divergent 3D may not be without its controversies. One commenter on ENGINEERING.com has suggested that the idea for the startup’s cars may not be wholly original. Such an accusation, however, will require closer analysis. BMW Group was an early adopter of AM, leveraging the technology to create preproduction models for vehicle validation and testing. 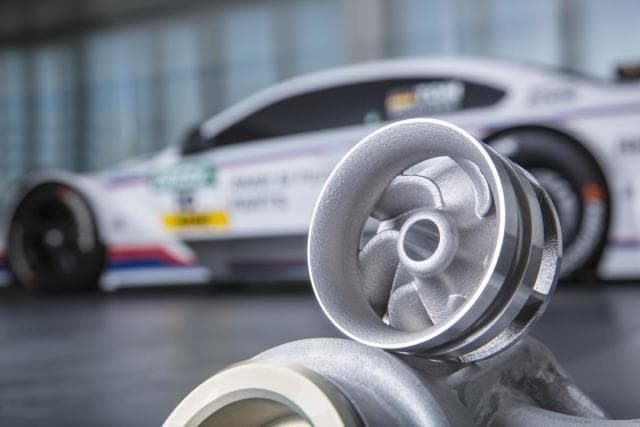 In 2010, however, the group launched its first 3D-printed end part, a water pump wheel that is still manufactured for Deutsche Tourenwagen Masters (DTM) racecars. Since then, BMW-owned Rolls-Royce has used 3D printing for the Phantom luxury automobile. The Phantom features 10,000 3D-printed parts, including electronic parking brakes and sockets, center lock buttons and plastic holders for hazard warning lights. For the Rolls-Royce Dawn, the company has been 3D printing mounting brackets for fiber optic cables. More recently, BMW has adopted new cutting-edge technologies, such as continuous liquid interface production (CLIP) from Carbon and MultiJet Fusion (MJF) from HP. 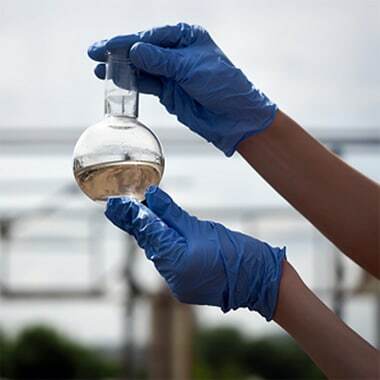 CLIP projects UV light through an oxygen-permeable optical window onto a vat of proprietary photosensitive resin, resulting in layerless parts produced in record times. Unlike other 3D printing processes, CLIP parts are equally strong across X, Y and Zaxes, not just the X and Y. 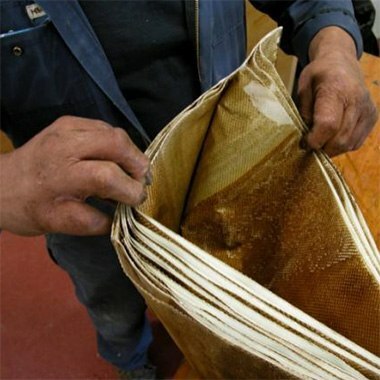 A secondary curing process further unlocks specially engineered properties. BMW has used CLIP to 3D print specialty side indicators for its DriveNow project, in which a fleet of 100 ride-sharing MINIs was given unique names. 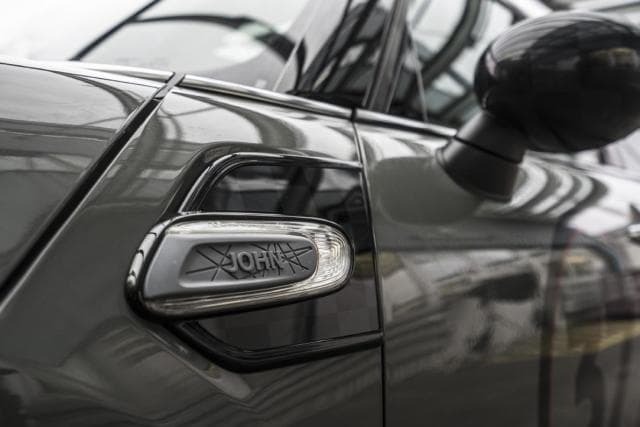 The names, voted on by German customers, were 3Dprinted and applied to the exterior of the vehicles. MJF combines binder jetting and infrared fusion, depositing 30 million drops of fusing and detailing agents per second onto a bed of powder and fusing them with a set of infrared lamps. MJF has been described as a game changer for its ability to create batches of production-grade parts at quick speeds. So far, BMW Group hasn’t revealed exactly how it will be using MJF, except to specify that it has begun testing the technology with prototyping and ultimately aims to use it in series production. More about BMW’s use of 3D printing can be found in our interview with the company here. AddUp is a joint venture from two French companies, Michelin and Fives. The company is the result of Michelin’s long-term research into metal 3D printing as a means of producing new tire molds. Unsatisfied with the quality of the metal 3D printers on the market, Michelin began developing its own, eventually partnering with Fives to take these machines to market. AddUp not only produces powderbed metal 3D printers, but also offers consultation and engineering services as well. 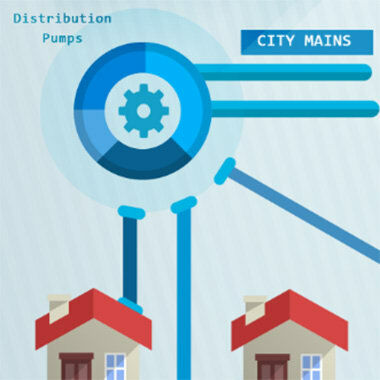 The goal is to aid customers all the way from inception to production, whether that be selling them machines for use in-house or handing them off to a third-party provider. 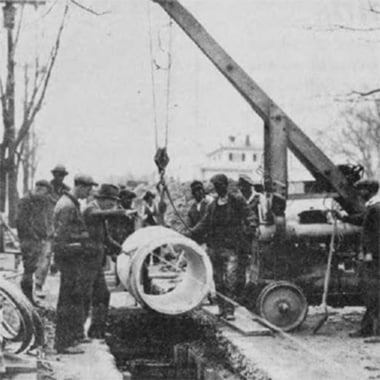 In addition to continuing work on the AddUp systems with Fives, Michelin has used the technology to produce unique tire molds. 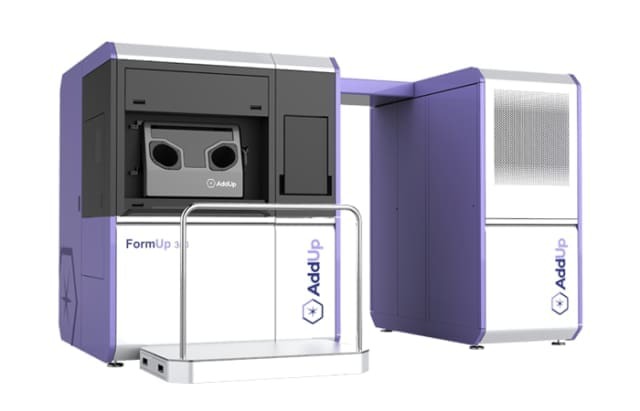 According to Vincent Ferreiro,AddUp’s vice president of business development, Michelin has roughly 24 metal 3D printers installed worldwide that are 3D printing one million metal parts per year. Tire molds for the Premier tire line in the US and the Crossclimate product line in Europe were 3D printed with Michelin’s own machines. According to Ferreiro, the tire giant was able to produce molds not only more efficiently with metal AM, but also with geometries impossible to achieve with traditional processes. In turn, the tires are capable of better grip resistance. This last example may be one of the most important indicators of how 3D printing is already changing the automotive industry. Although it would be exciting to see end parts used in the cars that we drive, it may be more powerful in the short term as a means of producing tooling that affects mass-produced parts, such as tires. When looking at end part 3D printing in the automotive space is you’ll notice that it is more often used in specialty applications, such as luxury cars, racing and personalization. This is due to the fact that, as it stands today, AM does not makes sense for mass producing standard components from a cost-per-part standpoint. As the technology becomes more efficient and less expensive, however, this will likely change.